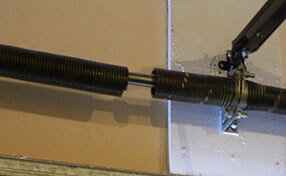 Have you ever thought of changing your garage door even if it is still working well? I guess not. You may think it will just be a waste of money if you do that. If your door had served you for several years already, you may want to let it rest and get a new one. 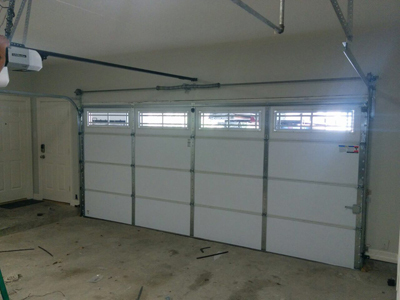 Let me give you some reasons why you need to go for a garage door replacement. If you have an old model door, it is highly probable that it is not insulated. If you get a new one, there are new designs created by manufacturers that have built-in insulation. When you use this, you will definitely save more heat energy during winter. 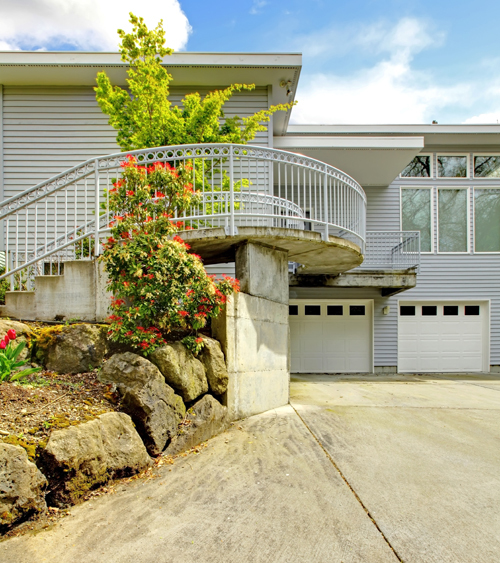 You may want to look at your house as a whole from afar and check if your garage matches the design of the entire house. If it does not, it may not be beautiful to look at, thus, it has a lower value. You can increase its value by replacing your doors and purchase something better that will match the design of your home. Your old garage may still be safe and accessible for you but I am positive that it is nothing compared to the newer versions. 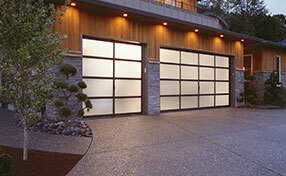 Garage doors have now made great strides in technology. Some have sensors and detectors, making it safe for children when it is closing down so that they are not in danger. Others also include keypads that have rolling codes so you can access the garage even inside your car and the codes are difficult to crack. If you replace your old door, it will be safer to store other things in the garage. New ones fit perfectly and can be customized. You are sure that it will stay clean and your valuables will not be at risk.